I took a hiatus from social media over the holidays. Didn’t expect to. Didn’t plan to. It just worked out that way. We played outside. We read stories. We visited with family. We rested. I did log onto Facebook a couple of times…surfed Instagram, but that’s about it. The one thing I noticed was that it felt good to just let my online life go for a bit. I think it helped me to relax. 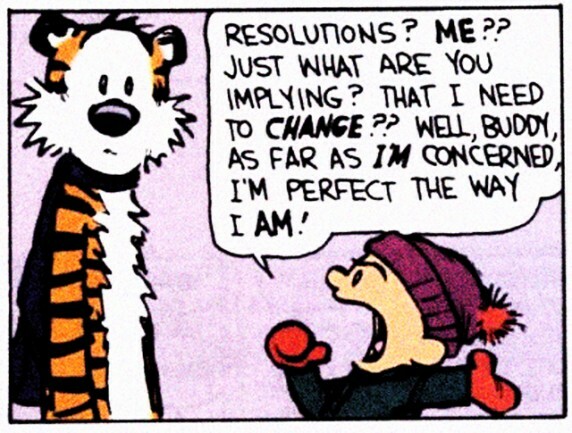 Anyway, here it is a new year and I suppose it’s expected to have some resolutions in place. Related to fitness, blogging, life goals…whatever. But I’m not making any. This is a deliberate decision. Don’t get me wrong. It’s not that I don’t have plans and hopes for 2012. I do. I’m simply going to work on them versus placing expectations on myself that fill me with a sense of anxiety and misplaced urgency. Where’s the life enjoyment in feeling like that? This approach seems right to me. It fits. I’m running with it. 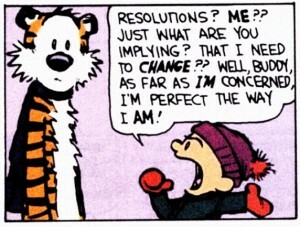 Did you make any resolutions for 2012? Or are you resolutely ignoring this New Year tradition?